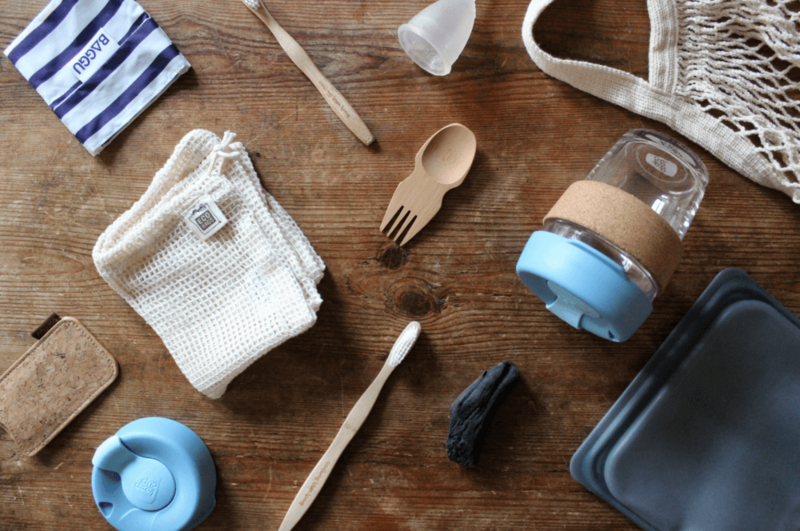 Due to popular names such as Lauren Singer and Bea Johnson, the zero waste movement has become more prevalent today. They share their zero waste journey and lifestyle through media platforms and by creating personal projects and companies that make it easier for the public to adapt. 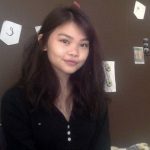 By informing others about the zero waste lifestyle, they are shattering the preconceptions and stigma attached to this environmentally conscious way of living. Considering all the late night take-outs a person eats (especially college students), the number of plastic forks and straws are immense. The consequences of plastic output are detrimental to our environment. It is supplying more and more waste into the already large landfills. 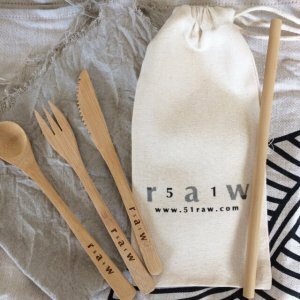 Fortunately, there are products like bamboo utensil kits and stainless steel straws that are perfect for busy lifestyles and our planet. 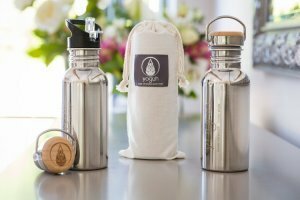 In my opinion, one of the easier essentials to adapt to and use on a regular basis are reusable bottles. Whether it is a water canteen or a chic cup, it is a great alternative to disposable cups and plastic bottles. Some I recommend are Klean Kanteen and this reusable bamboo cup. Mason jars are also a must-have, as they can be used for many things. This includes DIY products, lunch containers, and are perfect for shopping in the bulk section. 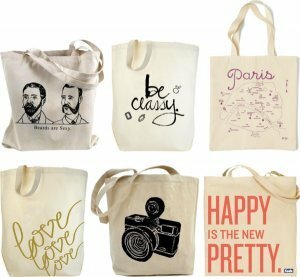 Use canvas tote bags to carry all your things for different occasions, such as produce from the grocery store, everyday items as a handbag, or even clothing as a gym/travel bag. They’re large enough to fit as many things as you wish, very durable and also long-lasting. There are many unique options available at local shops and Etsy is also a great place to look into. I also recommend looking into cotton or net produce bags for those who prefer to not carry their produce like apples and potatoes loosely. A toothbrush is something everyone uses on the daily. Unfortunately, it is one of the most common items seen to contribute to plastic pollution in oceans. 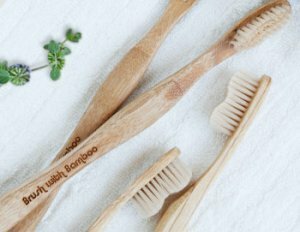 Bamboo toothbrushes are made with all plant-based materials, making it biodegradable. Just make sure the wrapper and box are also compostable! Previous articleSearching a good Business Model? If yes, here we can help you!